3+ continents of the world. 5+ countries of the world. 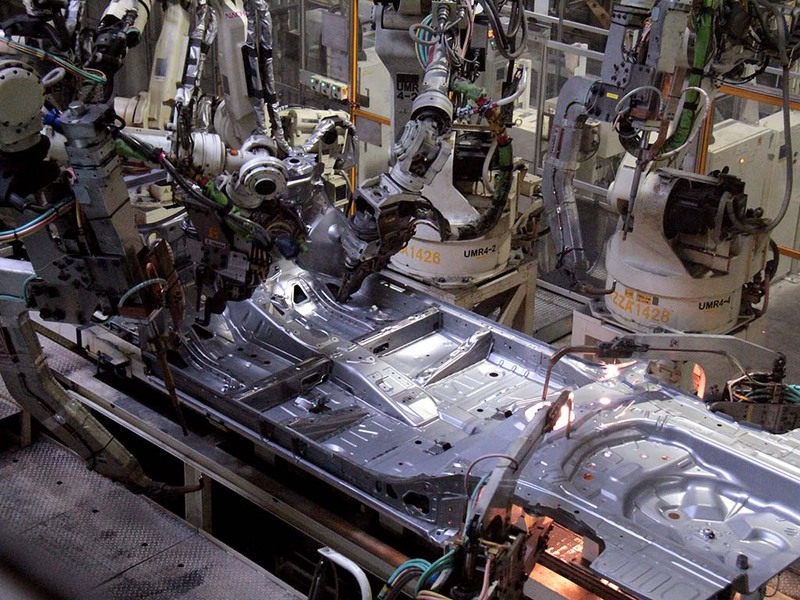 Car factories suddenly are in the spotlight. A lot is being talked about car factories, very little seems to be known. The MagicalMysteryPlantTour presents you with a once-in-a-lifetime chance to see how the world’s best car plants work, why they work, and what makes them work. 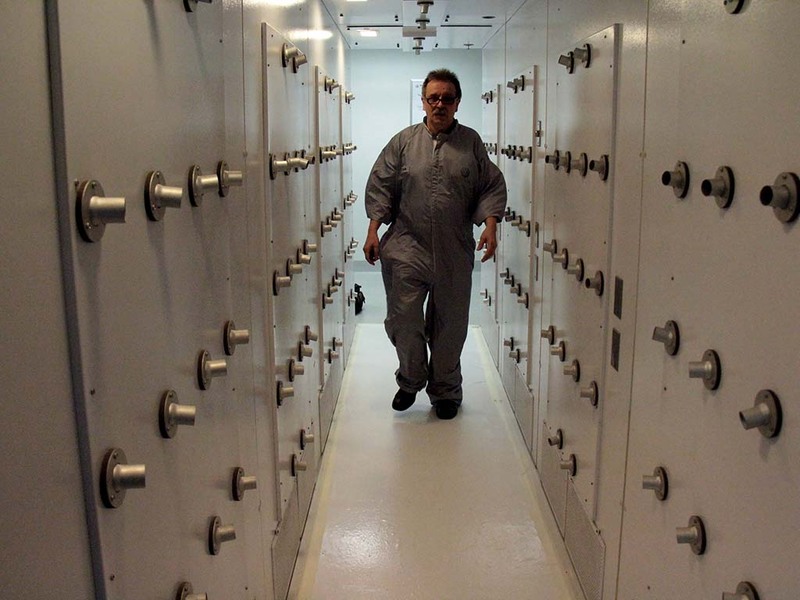 Experts take you behind the scenes with unprecedented access to plants usually closed to mere mortals. The tour will start on Thursday, November 1 in Detroit with a visit to the iconic Ford plant, and it will end Saturday, November 17th, in Gaydon, UK, after visiting a no less iconic Aston Martin. Plans for the tour have changed slightly, and have firmed up. Please check out the updated tour plan. Barring any unforeseen last minute changes, what you see on the plan is what you will get on the tour. The tour is limited to a total of 20 people. Please secure your spot, and book now. If you book the whole tour, we will book your flights, transfers, and hotels all the way from Detroit to the UK. Whole tour participants have booking priority over per-segment reservations. Bookings for country-segments will be possible on a space-available basis. If you book segments, you will have to arrange for your own lodging and flights. You will be responsible for keeping up with a fast-moving tour. There will be a per-segment flat fee. The MagicalMysteryPlantTour is a once-in-a-lifetime opportunity to develop a profound understanding of the underpinnings of one of the world’s most important and biggest industries. This exclusive tour, limited to only 20 people due to capacity constraints, will take you around the world for private, behind-the-curtain visits of the world’s best car plants. These are not your run-of-the-mill plan tours. You will be taught by top industry experts what goes into planning, funding, building, and managing a car plant. How much does a car plant cost? How long does it take to build a car plant? Should you build a car plant that spits out high volumes of cars at high speed? Or should you rather build a highly flexible plant that can adapt to market demands? How do you staff and manage a car plant? How does the plant achieve consistent high quality? Many of the plants we will see are normally closed to the public, you won’t get in there on your own. Having worked in the industry for decades, we have secured unprecedented access. How much? 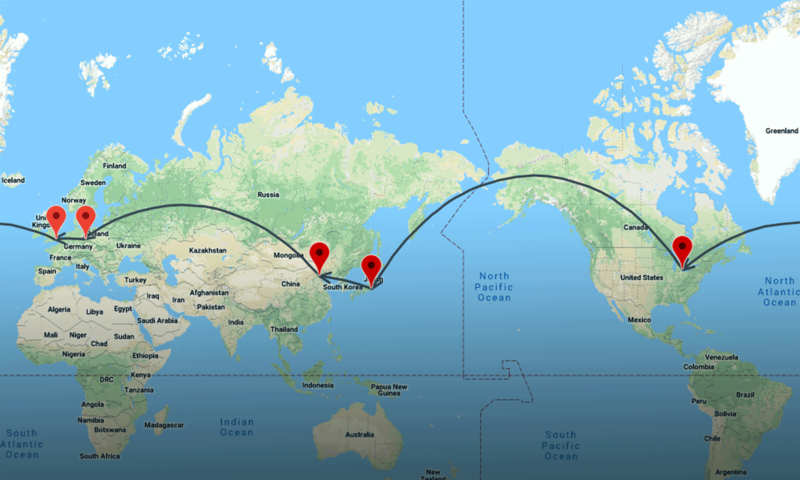 The Detroit-Tokyo-Beijing-Leipzig-Dresden-Coventry trip, including (Economy) airfare, hotels, and all transfers will cost you EUR 5,875.- if paid by transfer, and a bit more when paid by credit card . To simplify dietary management of a tour through foreign cultures, lunches and dinners will not be included in the price. For those who join us only for some of the tour segments, there will be a flat EUR 350.- per-segment charge to cover transfers and overhead. Who books? For the whole trip, flights and hotels will be booked by our tour company H2 Events to get the best rate, and to assure a professional trip. If you join us only for some of the tour segments, please take care of your own flight and hotel reservations. The tour is limited to 20 people. Please book now to secure one of the scarce slots. How to stay informed? You will be kept informed via the MagicalMysteryPlantTour mailing list. Follow and discuss on Twitter via @tweetermeyer and @bertelschmitt. The MagicalMysteryPlantTour will go around the world, to visit the world’s best car plants. Become a part of it. Please book now to secure your space. This is a nearly final plan. All stops have been confirmed with the OEMs. Some details of course will have to be ironed-out. This plan can change, and in true kaizen spirit, it will improve until its over. For more about each stop, please click on its link. Day 5 & 6: Toyota City – The practice, and the preaching of lean production. Day 14: Fly to UK. Day 17: Back to the U.S.A. The MagicalMysteryPlantTour takes you from the huge Ford truck plant in Dearborn to the lightweight and super-flexible Toyota plants in Toyota City, Japan. You will travel from Geely’s newest plant in The-Middle-Of-Nowhere, China, to the epitome of luxury at Aston Martin in Shakespeare country, England. You will go from a no-expense-spared Volkswagen plant to the plant where London Taxis are reborn electric. If the car industry fascinates you, you can’t miss this trip. The tour is limited to 20 people. Please book now.